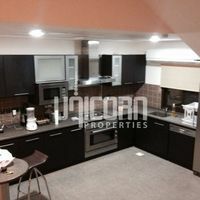 Fully furnished Modern Villa in Galali, All inclusive! 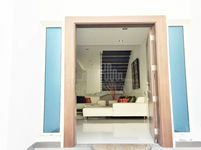 An 2storey private 3br Contemporary style villa with pool. Lagoon facing attached Villa with Beautiful Views of the Lagoon! 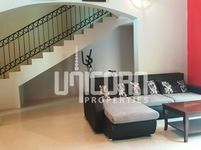 Villa in Galali- spacious 3br, ff, pvt pool rent BD1050 incl. 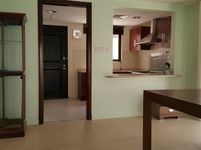 Fully Furnished Villa in Hidd, All Inclusive! 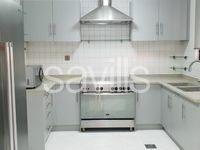 2storey 3br floating city villa furnished rent BD1300 incl..